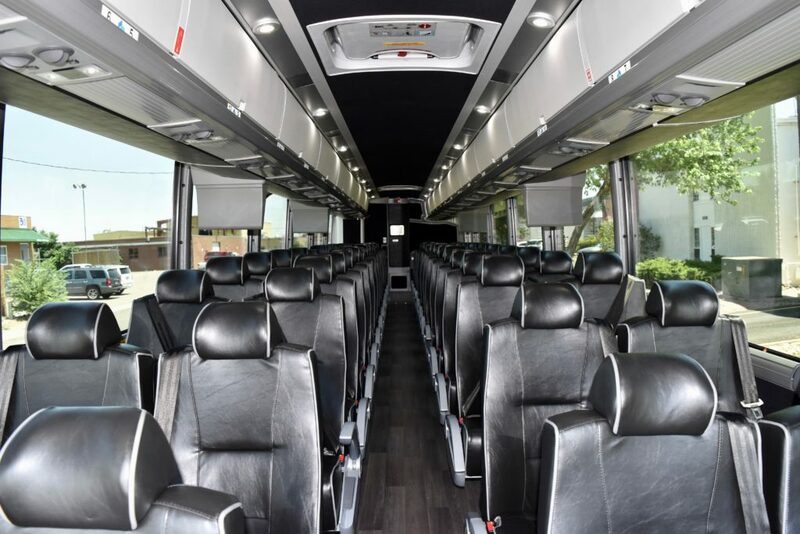 All meeting and event planners know planning a successful meeting requires precise execution of all involved organizations moving in unison with one common goal; creating a memorable event. 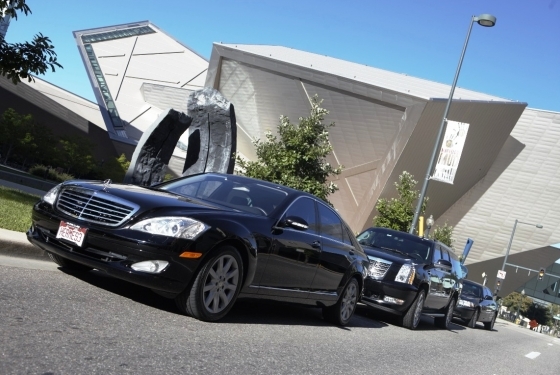 Often your success relies on the expertise of others. 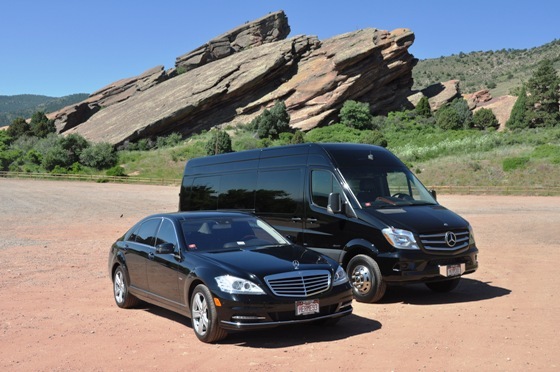 Don’t trust the first and last mile of your participants journey to just any transportation provider. 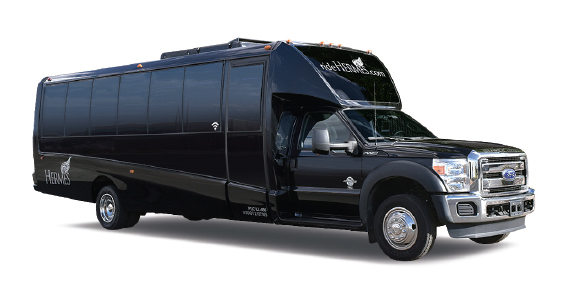 Select a trusted transportation partner who will work with you in the best interests of your clients event. 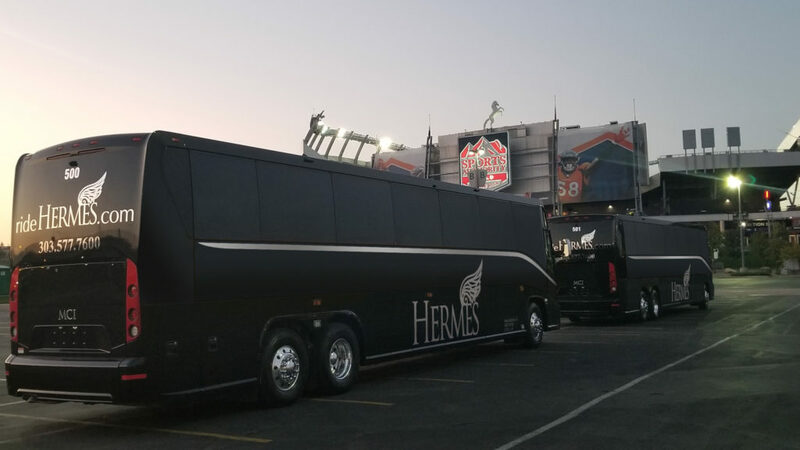 At Hermes Worldwide we adopt cutting-edge technological solutions that make managing your event a breeze from online booking, real-time trip status alerts, GPS vehicle tracking, to integrated FAA flight monitoring. 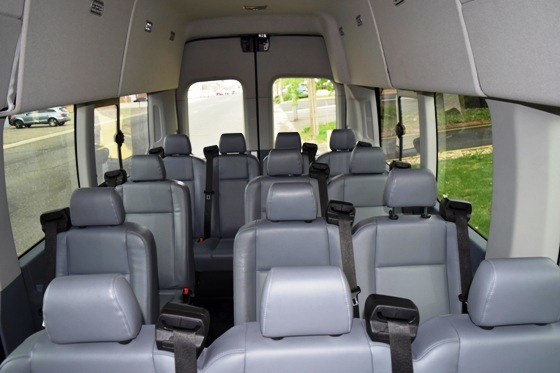 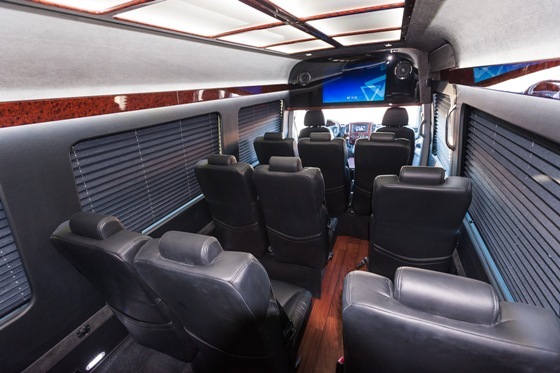 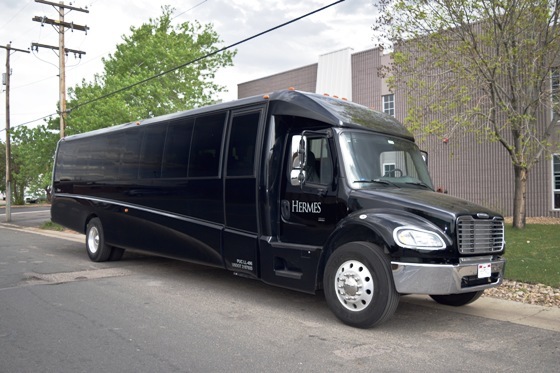 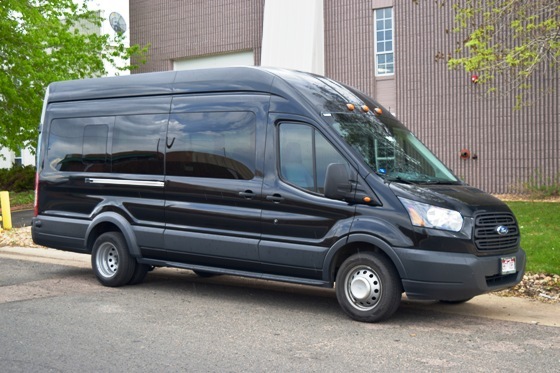 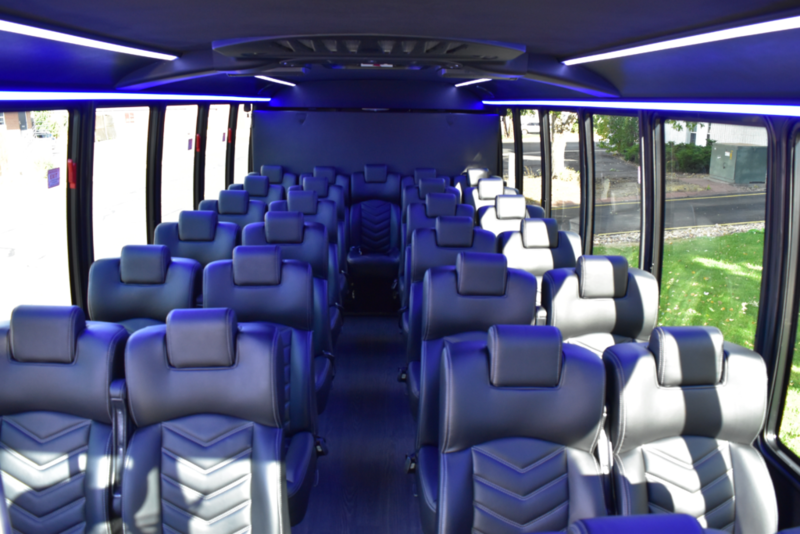 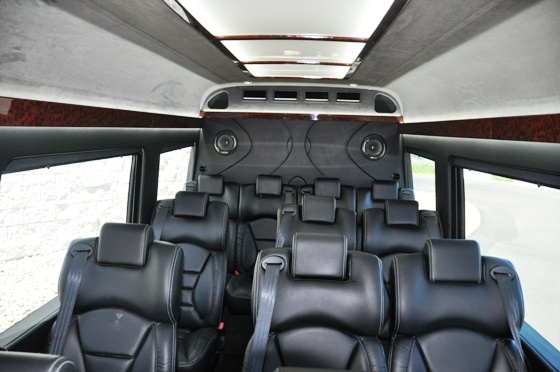 Our dedicated Group and Event Meeting staff will help you manage your manifests and stay within budget to make the transportation portion of your event worry-free. 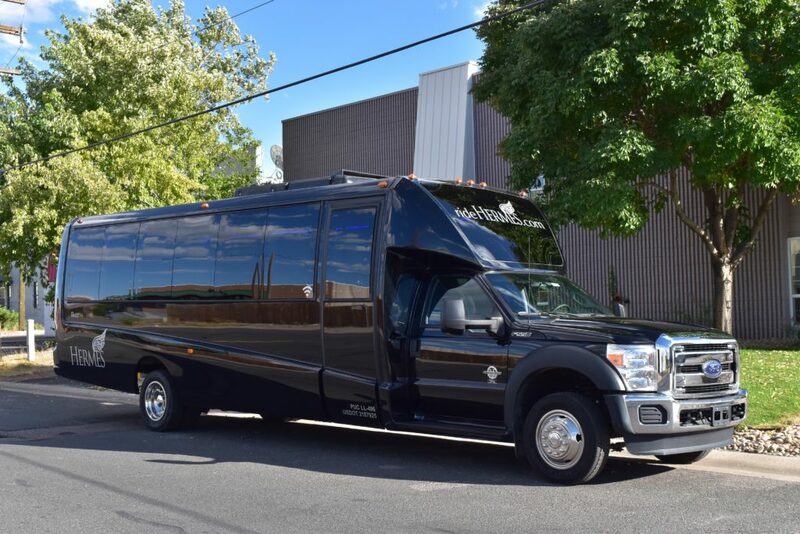 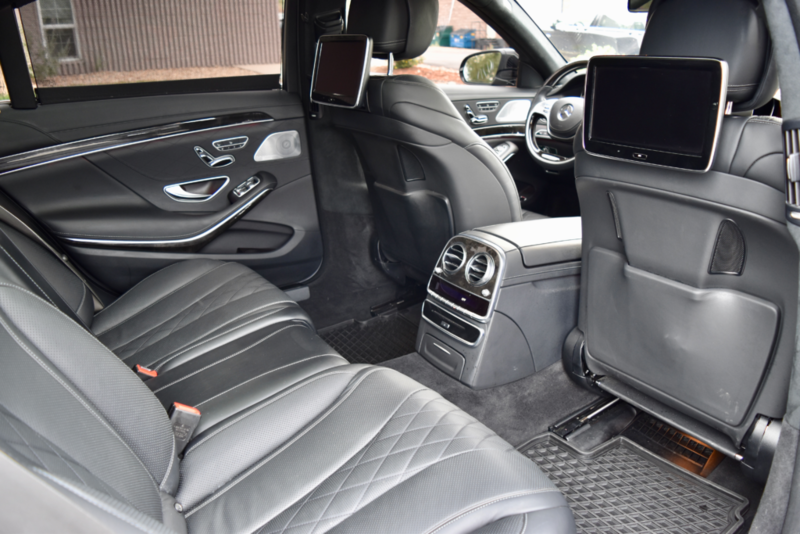 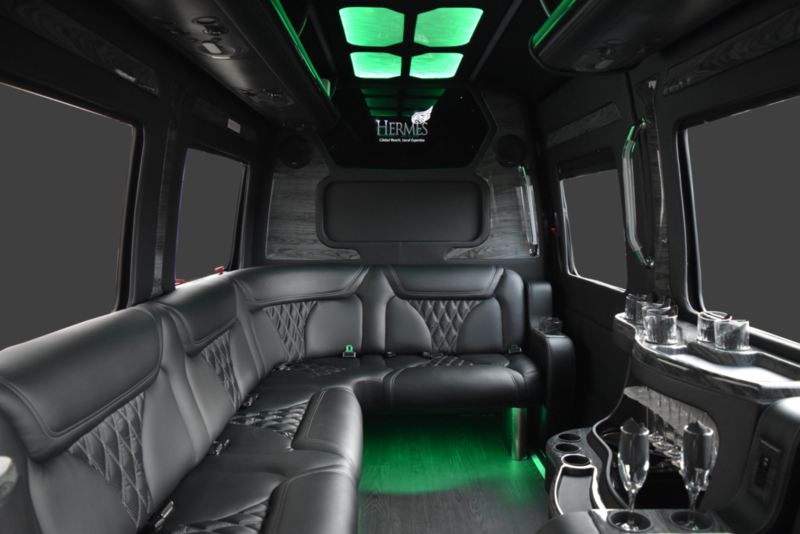 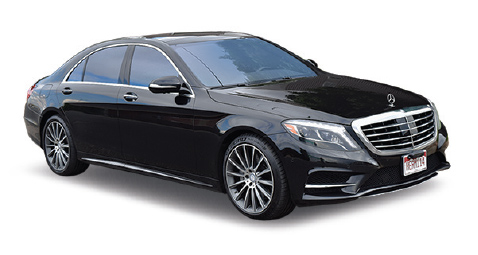 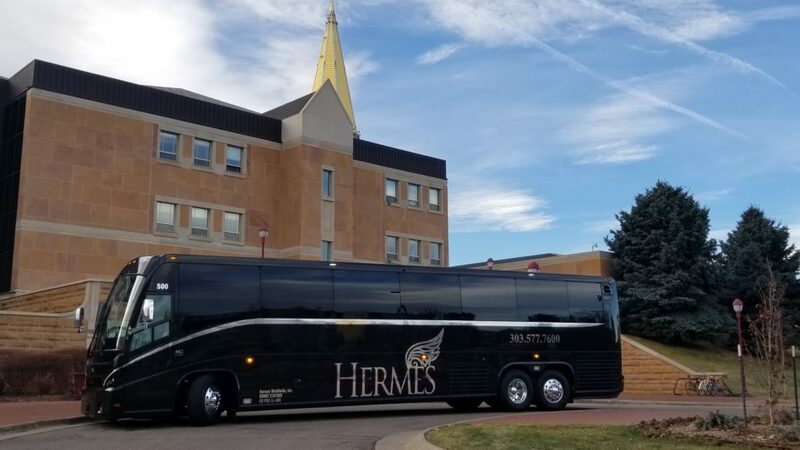 Allow us to demonstrate to you why our experience, operational expertise, quality control, chauffeurs, and the most luxurious modern fleet make us unmatched in the region. 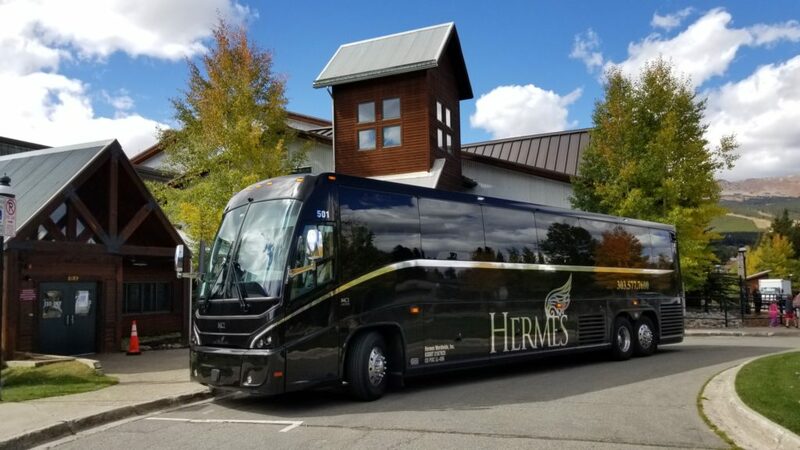 Come experience the Hermes difference!